A man in his 60s was shot and killed early Saturday in Miami's Liberty City neighborhood, authorities said. 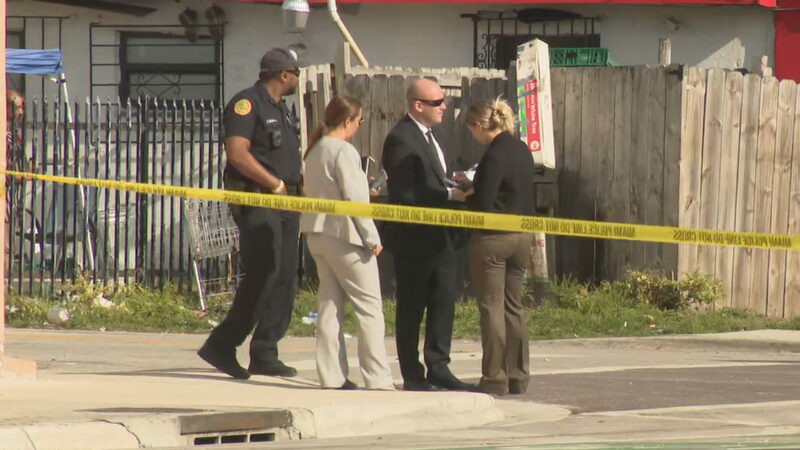 Kenia Fallat, a spokeswoman for the Miami Police Department, said officers found the victim with a gunshot wound around 8 a.m. in the 6800 block of Northwest 15th Avenue. Paramedics pronounced the man dead at the scene. Police did not provide a description of the gunman or say what led to the shooting. Philippine police kill 'communist rebels' during weapons raids: Police in the Philippines say they have shot and killed a group of suspected rebels. Rights groups have claimed the men who died were mainly elderly farmers and have slammed the "massacre"